We have designed various tuition plans to suit just about everyone! You can choose to study on a weekly or fortnightly tuition plan, or have your lessons on an hoc basis. Weekly Maestro tuition plan runs along the standard academic term dates. Each Autumn, Spring and Summer term consists of between 10 and 12 weekly lessons, following the number of weeks in each term. You can choose between 30, 45 or 60-minute lessons, although based on our experience the recommended length for an individual weekly lesson is 45 minutes. On this plan lessons must be paid for in advance for the whole term, on or before the date of the first piano lesson of each term. 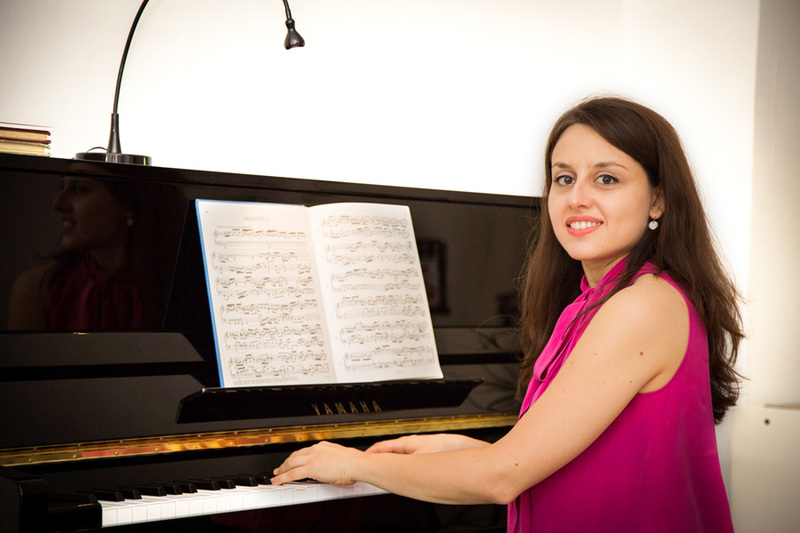 Holiday tuition or more frequent lessons are available by arrangement, if you wish to achieve your goals faster. Do you find weekly commitment too much to fit in with your busy schedule? Our Flexi Maestro alternative may be exactly what you need! This unique tuition plan is perfectly suitable for working professionals or anyone with a demanding schedule. The recommended length of the lesson is 60 minutes, but you can also choose 30 or 45-minute lessons. Tuition fees are paid in series of five lessons, to be settled before the first lesson of each series. 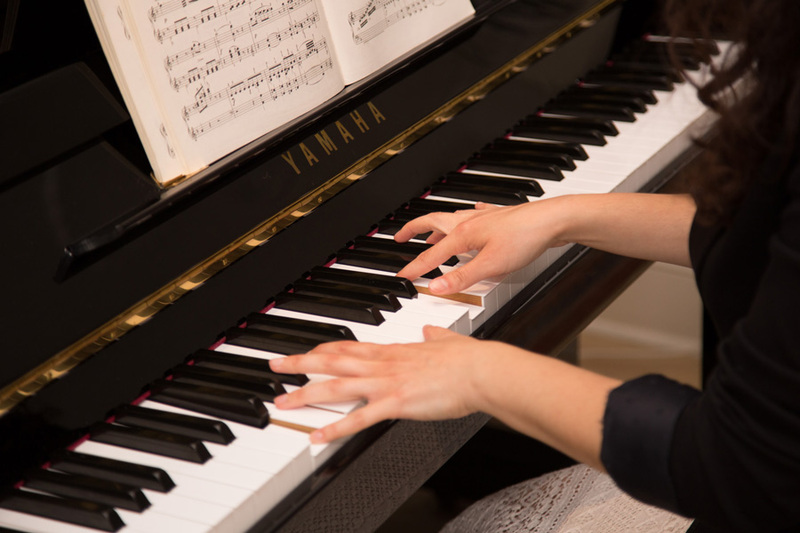 On Flexi Maestro tuition plan we recommend maintaining regular schedule of one piano lesson every two weeks, to keep the momentum and ensure the progress. We do understand that occasionally you may need to miss an extra week in between your lessons and we only ask that you provide your teacher with a minimum of 48 hours’ notice in case you are unable to attend, and wish to reschedule your appointment. Our individual mentoring lessons are designed to provide a premier support in preparation for grade exams or musical scholarship auditions. 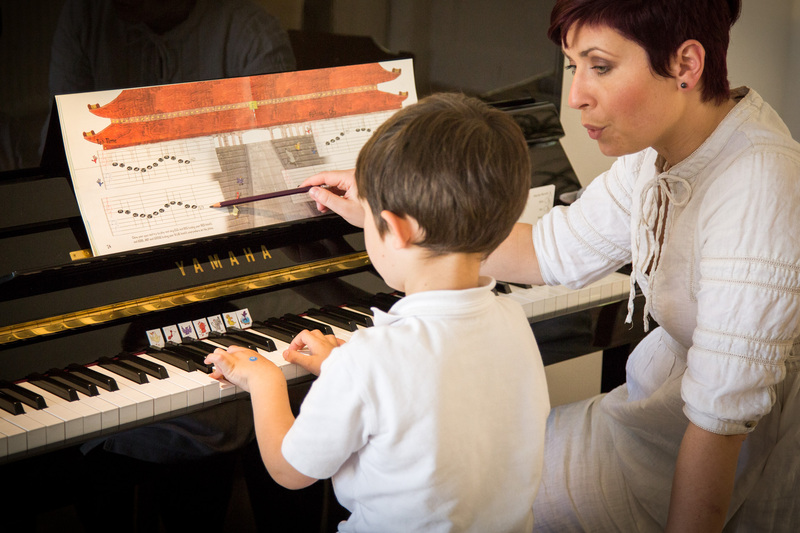 This plan could also be the ideal alternative if you wish to have your piano lessons on an ad hoc basis, on any day and at any time as suits your convenience, and to pay per individual lesson.